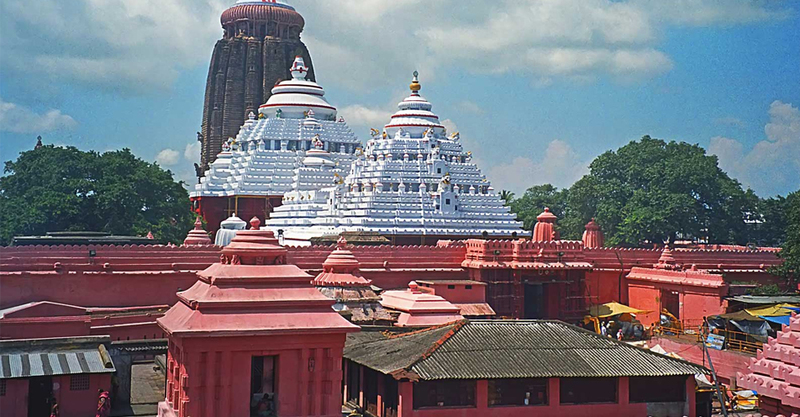 The staff at the Jagannath temple in Odisha’s Puri assaulted a devotee and snatched his gold chain on Sunday after he refused to pay a huge amount for offering prayers, police said. Chetan G. Amolkar, a resident of Thane in Maharashtra, lodged a complaint with police in Singhadwar, alleging that the servitors manhandled him inside the temple premises. “The pundits are getting a salary for their service. But they also demand a huge amount from the devotees in the name of ‘darshan’ of the deities. “It’s a devotee’s call how much he wants to pay, but they force us (to pay more). When we refuse to pay the money they demand, we face such situations,” said Chetan, who visited the temple with his family. Police officer Gokul Ranjan Das said a case has been registered against the temple staff.